The album “Glitter to the Neon lights” has a wide range of songs from the catchy “Teardrops (On The Disco Floor)” to the more tranquil “Our Last Night On Earth”. One of our personal favourites has to be “On Your Marks Get Set Go Away” – a very powerful, feel good song where Nicki sings about the end of a relationship, but getting on with it after he’s gone. As well as her own songs Nicki has also included two brilliant covers, “Poison” (originally by Alice Cooper) and “Cold As Ice” by Foreigner. If you’re a fan of disco this album is definitely for you and is a great pre-Christmas treat. The album is available to buy on Amazon by clicking here. What do you think of Nicki’s new album? 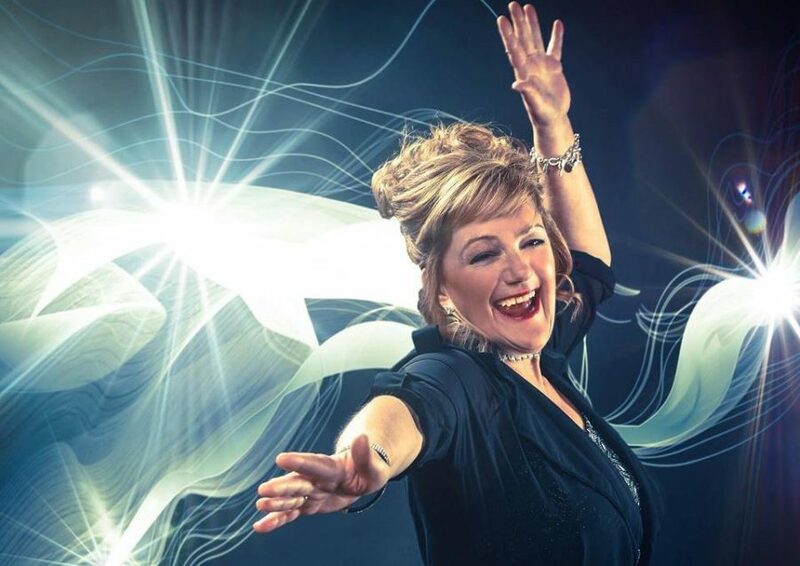 Would you like to see her back at the Eurovision? Let us know in the comments section below! Srbuk Sargsyan to represent Armenia in Eurovision 2019! Listen to the Eesti Laul 2019 entries!